Improve Your Net Promoter Score with Customer Surveys! 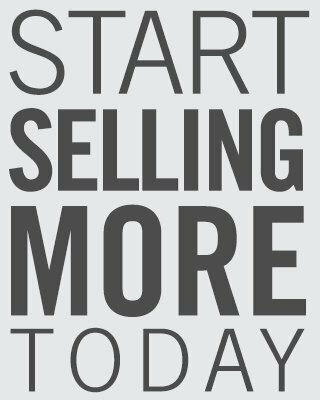 Referrals are among the highest compliment a business can get and are a good indicator of future success as the more likely a customer is to recommend your services to others, the more people will be interested in your business. A referral rating, popularly known as a NPS (Net Promoter Score), is considered the leading indicator of growth for a business. Scores range from -100 to 100. Being above 0 is good but being above 50 is considered excellent. 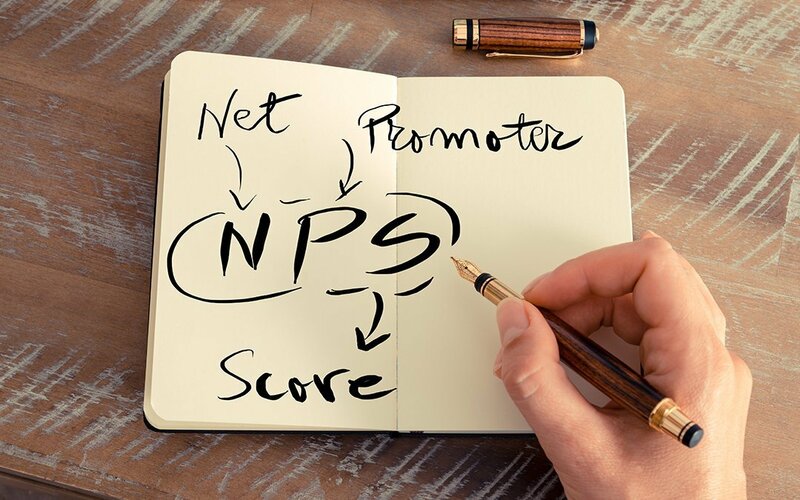 Want to learn your Net Promoter Score and discover ways to improve it? Keep reading! Surveying customers to get their feedback is a great way to improve your business and ultimately boost your Net Promoter score. Most consumers are open to completing a survey and willing to give you actionable feedback. One of the questions included in the survey should be: “How likely are you to refer our business?” The answers will reveal how your customers view you and will be a starting point to investigate why one customer will refer you and another won’t. What happened during their interaction with your business to prompt them to answer one way or the other? Besides getting an answer to this question, you can find out if you met your customer’s expectations and what you could do better. It’s important to pay attention to all results, as happy customers can provide valuable information and may be willing to post their feedback on public review sites. Knowing what to keep doing and what to change helps you improve your NPS over time. Keeping track of surveys, which customers responded, and how they responded takes a great deal of work and analysis. Thankfully, with our Review Surge Weekly Customer Survey Summary, all this information is right at your fingertips. You can see how many surveys were opened, how many were completed, and the star rating of the feedback. Our reports also include links to the direct feedback, so your business can see where you’re exceeding expectations and where some changes can be made. The DAS Mobile App is also a valuable tool too and showcases survey responses. It includes the ability to contact the customer directly through the app so you can resolve issues quickly or thank the customer immediately. Are you a current Digital Air Strike™ client? Refer us and get rewarded! Check out our Referral Program today. Also, be sure to sign up for our monthly newsletter for industry news and updates!